The government is facing growing pressure from groups who wish for initiatives to tackle the disadvantages faced by adults with autism who wish to enter in to employment. A leading Autism society has released a report showing that only 16% of autistic adults in the UK work full-time. This figure has remained the same since 2007 showing that any measures introduced by the government to reduce disadvantages faced by those with a disability are not working. Overall, 32% of adults with autism are in paid work and 77% of those who are unemployed responded to the campaign saying they wanted to be in work. The report notes that the government pledged to halve the disability employment gap by the end of this Parliament so they should also commit to halve the autism employment gap. Autism differs in its effect on the individual. Wide ranging symptoms of autism include: difficulty in processing information, distraction, literal understanding and difficulty in predicting the outcome of an action. Autism is a disability under equality legislation and this automatically protects employees from being unfavourably treated or dismissed because of their autism. Employers are also under a duty to make adjustments to reduce disadvantages faced by autistic employees. These can include: operating a consistent working schedule or shift; ensuring responsibilities are defined and consistent; reducing unstructured time; setting in place clear reminders about tasks and deadlines; and using assistance from autism specialists when appropriate. 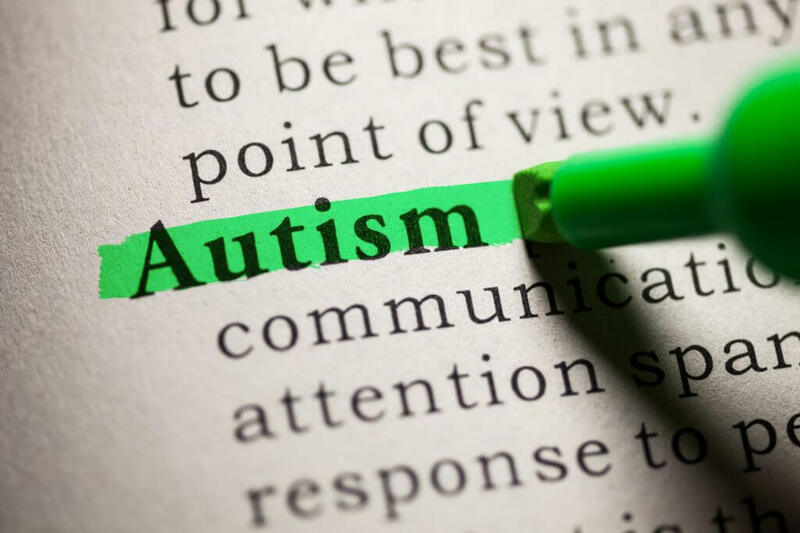 Employers need to be aware that autism affects each individual differently so they shouldn’t make adjustments with a ‘one size fits all’ approach and should, instead, communicate with that individual to determine what will work best for them. It may also be the case that several adjustments are needed to be introduced on a trial and error basis to ensure that the adjustment which works best for the individual is established. The Minister of State for Disabled People, Health and Work has pledged her support for the campaign and recognised that those with autism are often talented, creative and successful workers who can have a positive impact on businesses.